If incorrectly deployed a UPS System could become a single point of failure. To provide no break changeover for service of the UPS or for isolation in an emergency, we provide a full wrap around maintenance bypass switch. 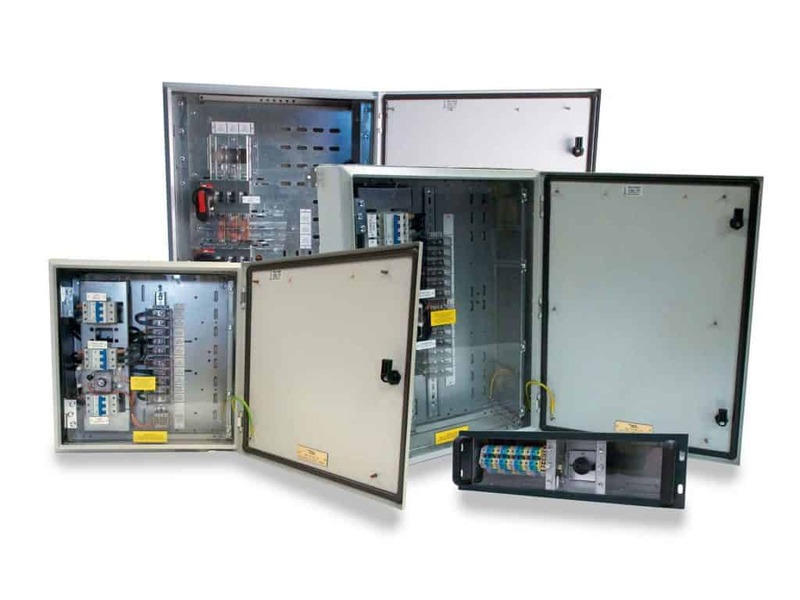 This can include switchgear for the incoming supply, UPS input and output isolation, generator changeover and output distribution. All bypass switches built by UPS Power Services include safety interlocks to inhibit incorrect switching. A standby generator is essential for sites that may be prone to longer outages (hours or days). 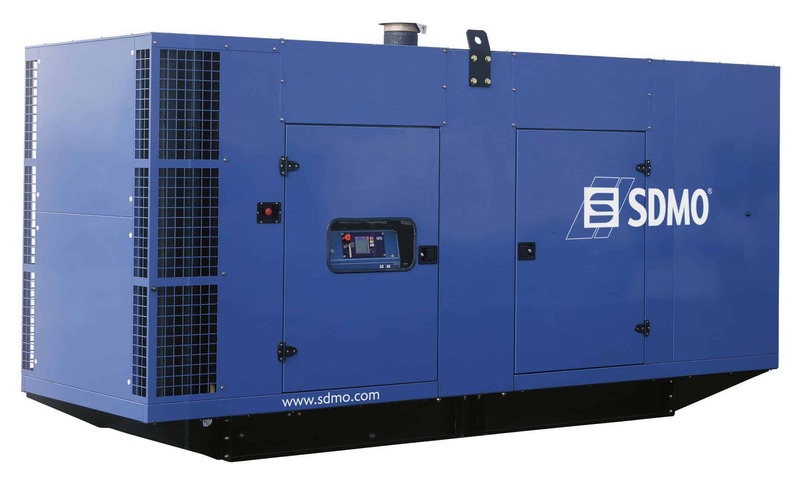 UPS Power Services supply open frame or acoustic and weather proof canopied diesel generator sets with associated transfer switchgear (ATS), which can be mounted on the generator or included within the building distribution. We can recommend specifications or build a generator with your preferred engine, alternator and controller. Batteries are the most important aspect of an uninterruptible power supply. It is the UPS battery that provides the UPS with its power in the event of a mains failure. 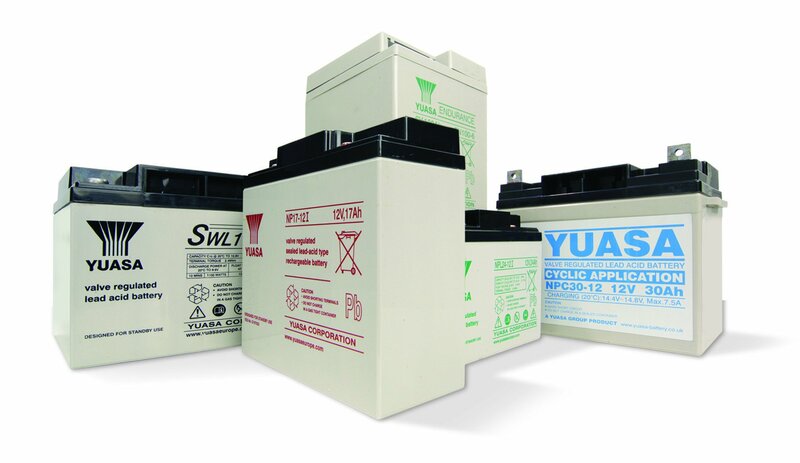 We supply and install all the leading UPS battery brands into any make or model of UPS. We can supply single battery cells, full strings or a total system battery replacement including installation and disposal. 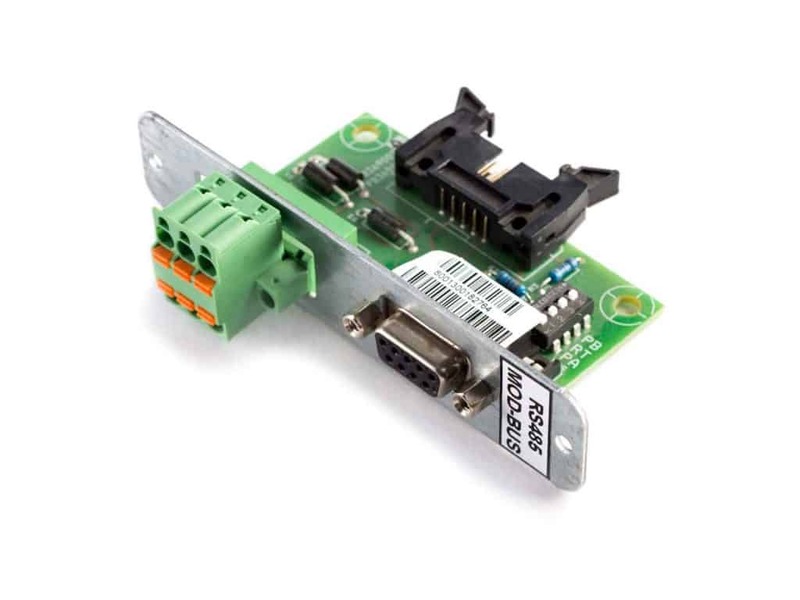 UPS Systems, Generators and Bypass Switches all now come with options for in depth monitoring and control. UPS Power Services supply and install accessories for existing or new build sites including, Volt free contact monitoring, Network LAN monitoring, SNMP protocol), RS232 or RS485 MODBUS monitoring, Remote Emergency Power Off (EPO), Remote control or mimic indication panels and GPS Modem signalling and alarms. To enquire about any of our UPS products, generators, bypass panels or accessories, please complete the form below.